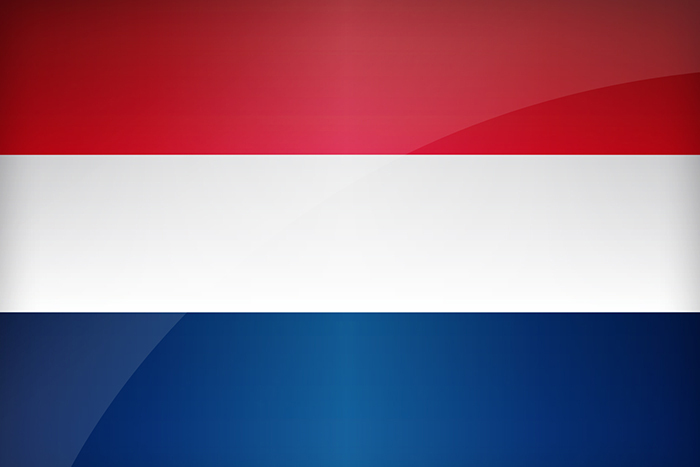 Experience the Netherlands as the Connecticut River Museum hosts a night to support The Onrust Project. Enjoy Dutch culture with samples of traditional food and drinks. There will also be classic Dutch tavern games, music, and a cannon demonstration – all on the beautiful north deck overlooking the Connecticut River. Please call the Museum’s front desk (860-767-8269 ext.110) to make a reservation.